Since 1955, the Belmont Community Center has provided the Belmont community with a variety of beneficial programs. The center currently offers before and after school programs for K-6 students, along with a full summer care program. In addition to this, Preschool classes are offered as well. As a private, non-profit organization, the Belmont Community Center has evolved throughout the years to adapt to the ever changing community it serves. Besides offering programs for young children, the center also rents out its gym. This facility provides a great local setting for your next basketball game. 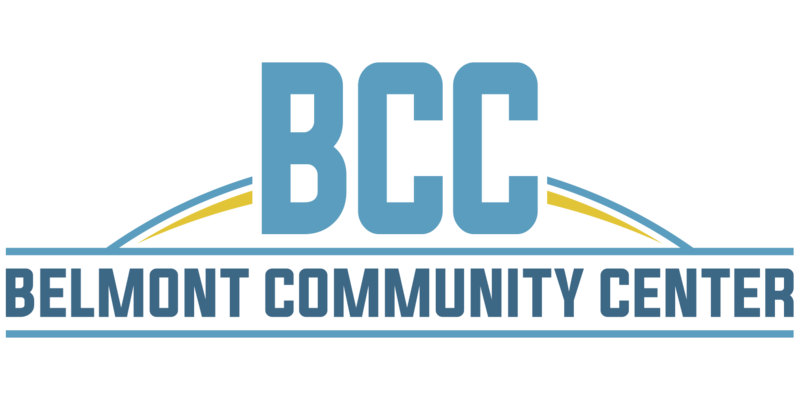 Please explore this website via the navigation buttons to discover what the Belmont Community Center can do for you!